There is no wrong time of the year to travel across and explore New Zealand, but the summer is when almost all options are open and you’re free to pick your favorite spot or activity without any limitations. The persistent sun and the booming nature simply beckon us to venture out and make good use of our limbs. Whether it’s hiking, swimming, sailing or surfing, New Zealand has us covered. 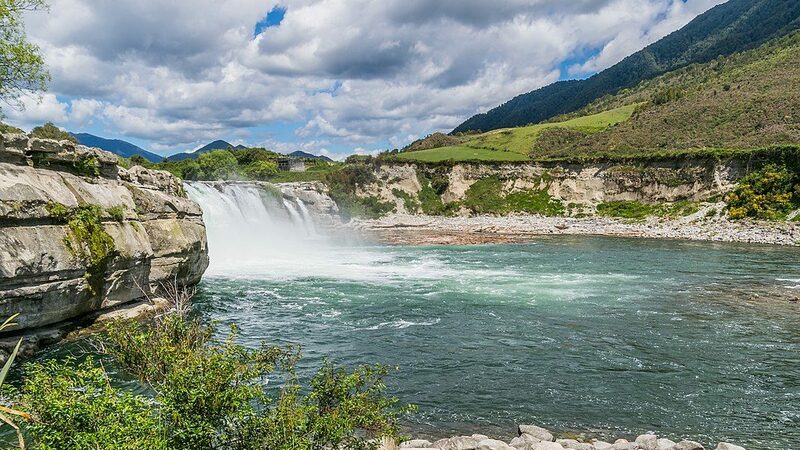 Before you start packing for a summer road trip to remember, here’s a short list of our favorite NZ spots for various outdoor activities. And if you’d like to save a pretty penny and travel in style, remember to rent a free campervan or a transfer car to your favorite outdoor destination. We will ease into our selection with what is technically the opposite of activity. 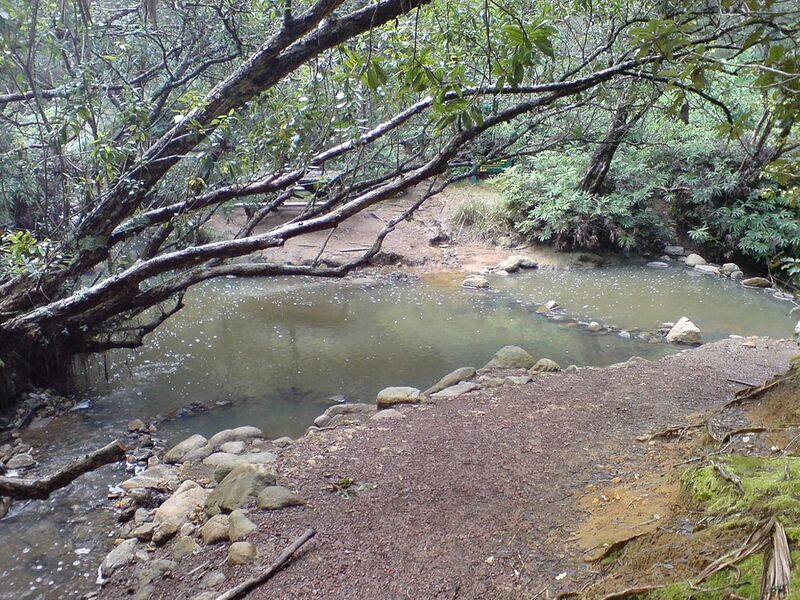 The Maruia Hot Springs experience is designed for absolute calmness, relaxation, and tranquility. The hedonistic cluster of natural geothermal springs is located at the Lewis Pass, only a two-hour drive away from Christchurch. The water temperature is always between 36 and 42 degrees, and there are 19 wellness stations to choose from in your quest for the state of Zen. The view at the surrounding Southern Alps from a hot spring is better experienced rather than described, and The Lewis Pass itself represents one of the finest scenic drives in all of New Zealand, making for a road trip of pure joy and pleasure. A charming little beach town that doubles as a surfing hotspot, Raglan sits only a two-hour drive outside of Auckland. 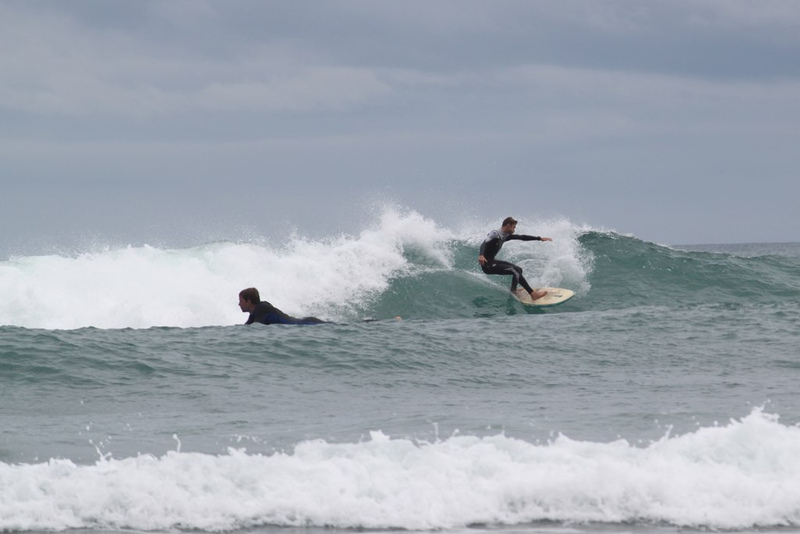 The town has carried its old-timey relaxed surf town vibe deep into the 21st century, and it still has some of the best surfing spots in all of New Zealand, including the iconic Manu Bay, immortalized in the classic film “Endless Summer”. Surfing is an absolute must here, and even if your foot has never touched the board the local surfing schools will ensure that you’re riding a wave in no time. And if you’d still like to keep it super chill, the town is also known for its gorgeous black sand beaches. Win-win! 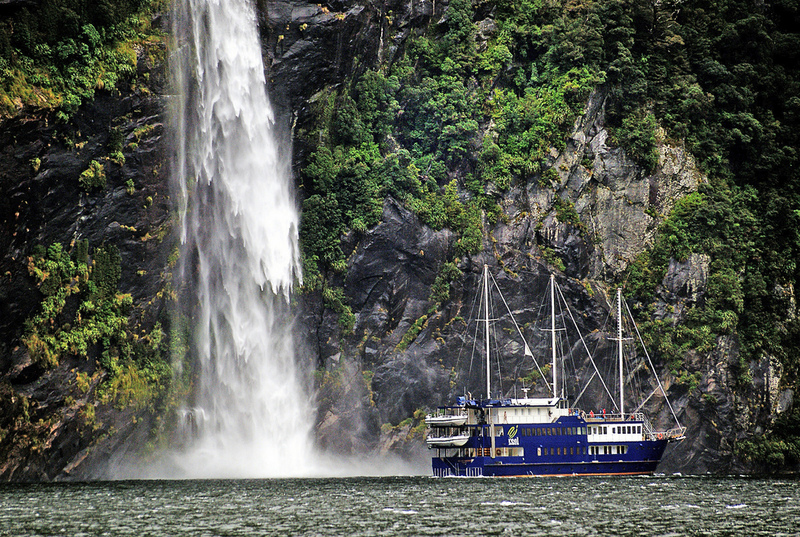 The weather conditions in the Milford Sound can be treacherous even in summer months, so it hardly qualifies as a typical summer destination, but the glory of gliding through the glacial majesty of the fiord is well worth the extra clothes. The glorious imposing vistas lurking behind virtually every bend around the towering cliffs will fill you with wonder and amazement at the natural forces that have shaped the terrain ever so dramatically. The drive towards the Sound, two-ish hours from Te Anau and twice as much from Queenstown, is a perfect appetizer for what lies ahead with its everwinding serpentines and views that make it difficult to keep the eyes on the road ahead. An Unesco World Heritage area set in the heart of the North Island, only a 4-hour drive away from both Wellington and Auckland, the Tongariro National Park has some of the most otherworldly scenery across its vast territory. 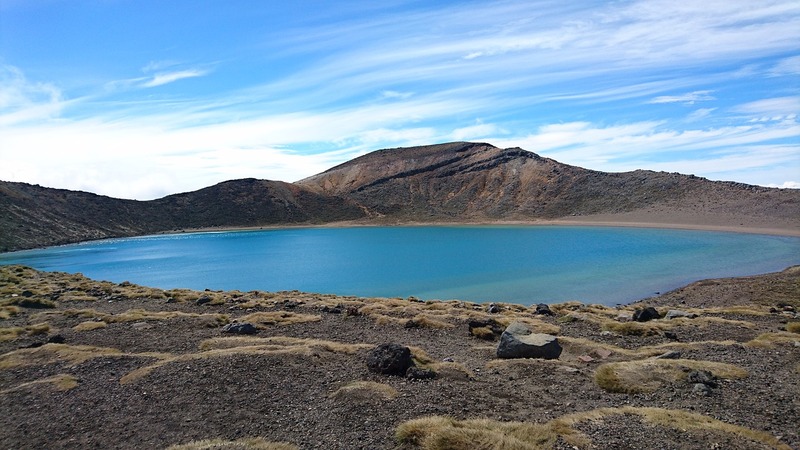 It contains a number of extraordinary hiking routes, but the most popular and the most rewarding one has to be the Tongariro Alpine crossing. The track takes you through diverse and dramatic volcanic terrain, complete with an active crater, lava flows and steam vents set amidst the backdrop of blue-green mountain lakes and shrubbery. The daily hike is a bit challenging, but rewards the effort with a visual experience unlike any other. Despite the fact that it lies less than 100 km away from the Auckland city center, Great Barrier Island is delightfully wild, nearly uninhabited, free of the majority of modern-day infrastructure, and packing more visual delights than you would expect from a 15×30 km island. The fourth biggest island is an easily accessible off-the-grid destination perfect for campers, backpackers, surfers and lovers of nature. From challenging hikes across mountainous terrain, to peaceful lagoons, and all the way to great surfing spots and vast water spaces for kayaking and diving, the island has it all in its ancient untouched form. We hope this quick overview has fired up your wanderlust and set you planning. Wherever you choose to venture out you will not go wrong, since New Zealand hides wonderful surprises begging to be explored.